← Still Raining…..?…..you need a Waterproof Suit !……. …………the latest Patricia Cornwell book is superb. Not only more pacily written (IMHO) than the last few, but Brilliantly, features Retired Greyhounds !! …………being a slow reader, I’m still on page 42, but the idea of prison inmates “rescuing”, looking after and training retired greyhounds is a real gem (its in America, obviously, and in rural penitentiaries). 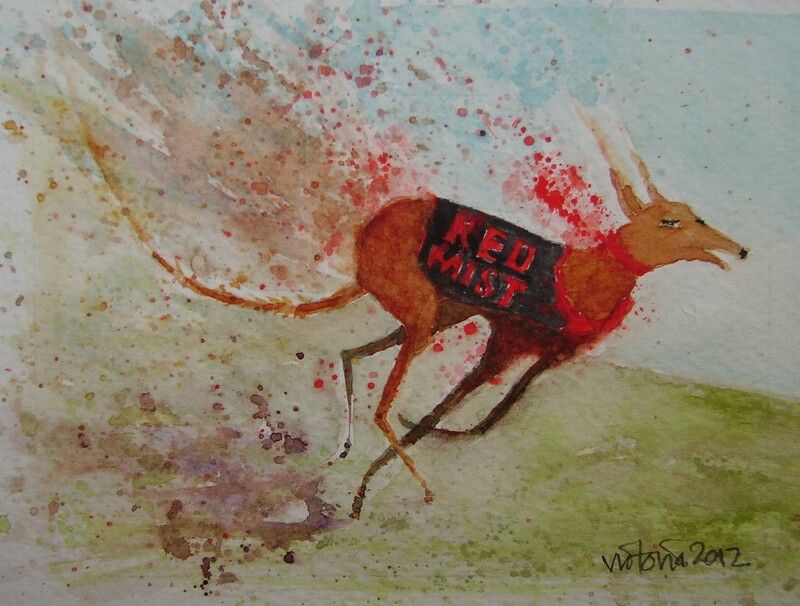 This entry was posted in Greyhounds, USA and tagged Kay Scarpetta, latest book, Patricia Cornwell, Red Mist, retired greyhounds. Bookmark the permalink.